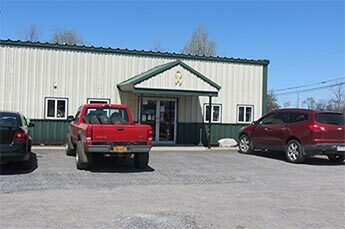 Calcium Auto Repair NY - Service Plus of Black River Inc. I could not be happier with the service, care and personal attention Service Plus gave to me VERY last minute. I am 35 weeks pregnant with a child in the hospital and another chasing me around at my feet. It is not the best time to have your breaks go bunk. 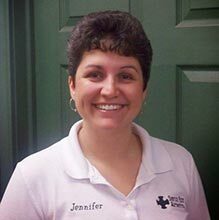 Jennifer and every one of the service members were the biggest blessing I could have asked for. They didn't hesitate to shuttle me and my 4 year old to our other vehicle or pick my husband up the same evening to come back for my vehicle. They were able to squeeze me in without a moments notice, repair my vehicle, work with me on payment with ease and make my headache a little less for the day. Thank you! The staff was beyond professional and accommodating. I showed up unannounced with car issues and they worked me in their busy schedule. My car was repaired within a matter of hours, and I was provided with a personal taxi so I didn't have to wait at the shop while my car was repaired. I will be a repeat customer! I highly recommend this place! We broke down near here on a Sunday. Basically left our car with a note attached to their front door. They have gone out of their way to review our repairs and handle our situation even through long distance communication. I wish they were in my hometown. They would be my full time service every time. I went in to get our state inspection done today. Here, I was met by some of THE nicest people I’ve had the pleasure of doing business with while stationed on Drum. They were timely, professional, and the place was very well kept. We are a locally owned and operated auto shop with strong ties to the community. With technicians and the owners living and working where you do. The Service Plus Automotive team has ASE Certified Technicians and a Master Technician on board to help with any and all problems your vehicle may have. With on-going training and top quality equipment our team will never let you down. 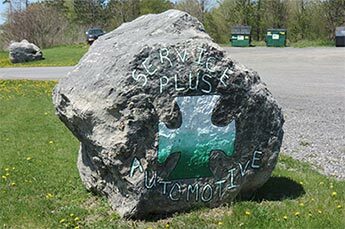 Service Plus of Black River Inc.
Service Plus Automotive opened in a 2 bay service facility in Black River on July 1, 1992. 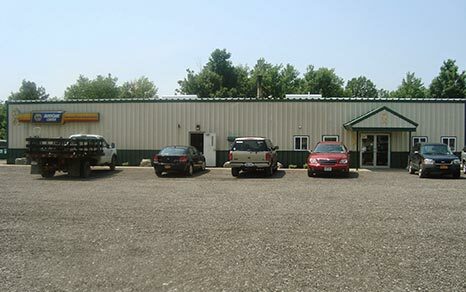 Service Plus Automotive moved its repair and maintenance business to the current location of 27721 Route 283, Calcium, NY (right outside of the Fort Drum Military Base) on August 1, 2001. The business had grown to support and employ 7 families. We are a family business with strong ties to the local community who have supported the repair business for over 20 years. 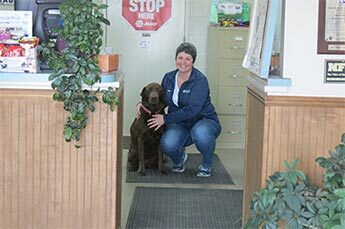 The owner, Jennifer Hulbert, owns and operates the 10 bay service and repair business. We specialize in repairs and diagnostics with timely and friendly staff who gives your customers excellent customer service. Thank you for your support and business over the past 20 years. 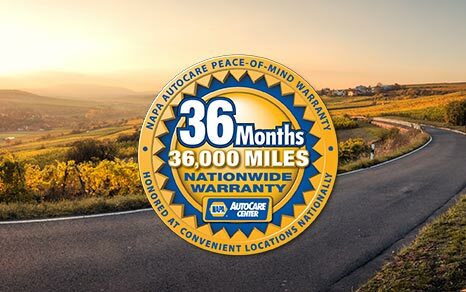 Requiring a warranty maintenance service for your vehicle is actually a great benefit. Not only does it keep your warranty intact, but it also saves you both time and money by getting proper maintenance regularly done. Here at Service Plus Automotive we perform dependable maintenance and other services. Vehicle Inspection Stations are licensed by the DMV to conduct required annual inspections of safety equipment and required annual tests of exhaust emissions. 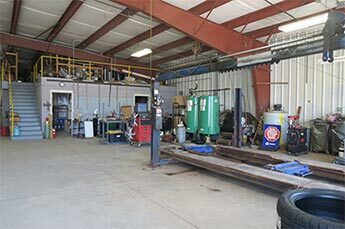 The safety inspection and emissions test are normally done at the same time. Service Plus Automotive is your neighborhood repair and maintenance facility that is fully equipped to handle all of your automotive needs. 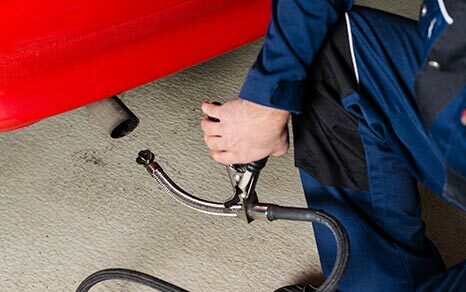 We have all the necessary equipment, trained and knowledgeable staff to keep your vehicle in top condition.